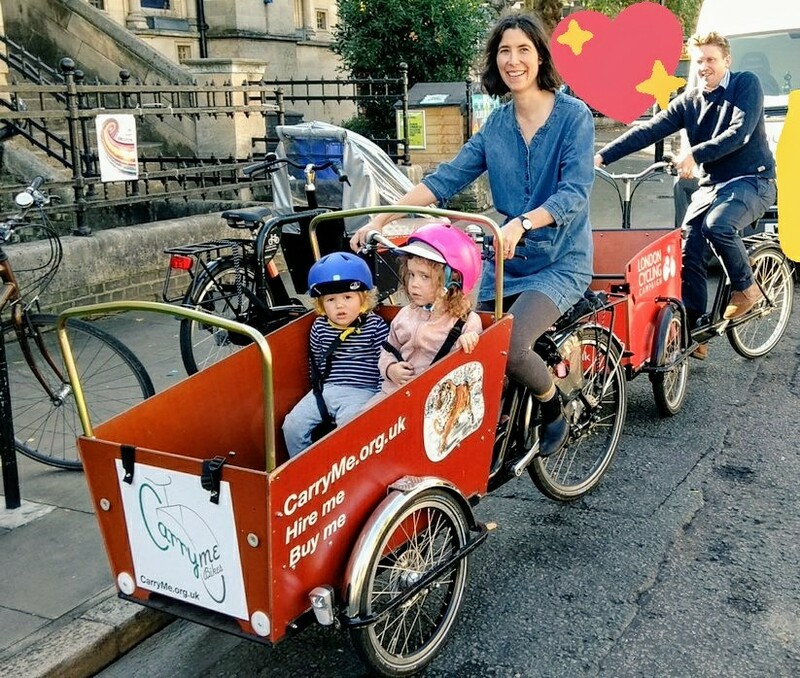 CarryMe Bikes CIC is a small but growing Community Interest Company all about cargobikes, family cycling, and freight by bike. We are looking for a new Director to join as a business partner with the existing Founding Director to help grow the business and take it to the next exciting level. Based in Hackney, East London, we are in the heart of the local community. Payment is on the basis of profit-share / commission / any grant-funding monies that cover staff time. You’ll be passionate about bikes and the difference they can make to people’s lives, our health, and the urban environment. In particular, you will be keen to see the use of cargobikes, trailers, child seats and other solutions grow as a green, healthy and convenient way of transporting goods and children. You’ll have a focus on working collaboratively to achieve common aims, and you’ll be able to slot into an existing business whilst bringing in your own ideas and skills to help the business grow. You’ll have energy and enthusiasm for our existing products and services, and ideally you will have experience in retail management, and be comfortable setting up retail-based procedures / practices. Customer service is a key aspect of what we do and we are proud to be a friendly, knowledgeable, courteous and efficient business that looks out for our local community, so you will need to share those values and have an excellent manner with customers and our community project clients. There is some flexibility in the specialisms you’d be able to provide to the business; we are looking for someone with some of the following skills: social media and website updating skills, numeracy skills, mechanics skills and qualifications. You must be able to work at least 50% of the Saturdays in every month. For the right person we are willing to explore part-time hours in the short-term, growing to closer to full-time as the business expands. CarryMe Bikes is a woman-led organisation and we welcome applications from people of all genders, ages, sexual orientations, ethnicities, disabilities, and religions. Please download further information with details here.